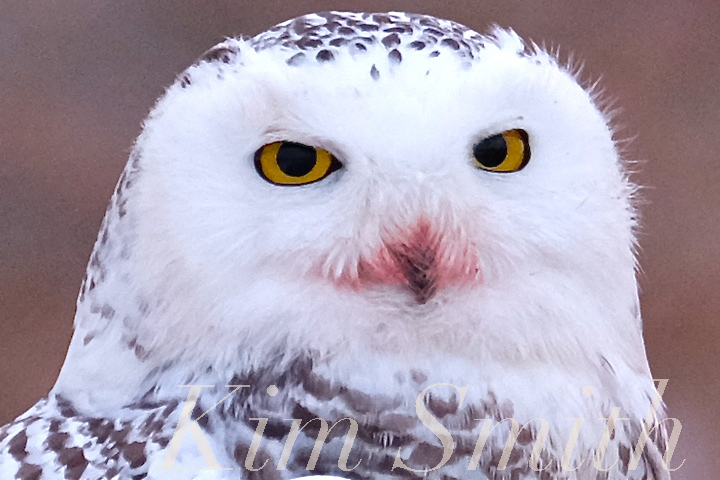 The Snowy Owl Project shares that not one, not two, not three, but four Snowy Owls remain in our area! This is highly unusual for August because most Snowies have left Massachusetts by May. They are finding finding plenty to eat. The owls are being closely monitored and thus far have no health issues. 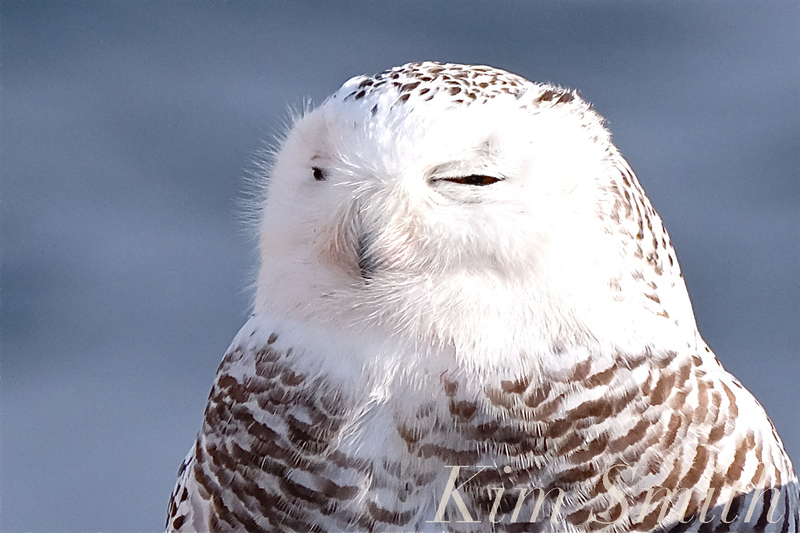 This is the time of year that Snowy Owls molt, so if you see one, it may be brown and missing some feathers. Tragically, a Snowy was recently rescued at Logan Airport and was taken to Tufts, where it died of rodenticide poison. That brings this year’s total to eight that have been killed by rat poison. Imagine if in every region, this many were killed annually by rat poison. It’s no wonder the species is struggling, despite occasional irruptive years. 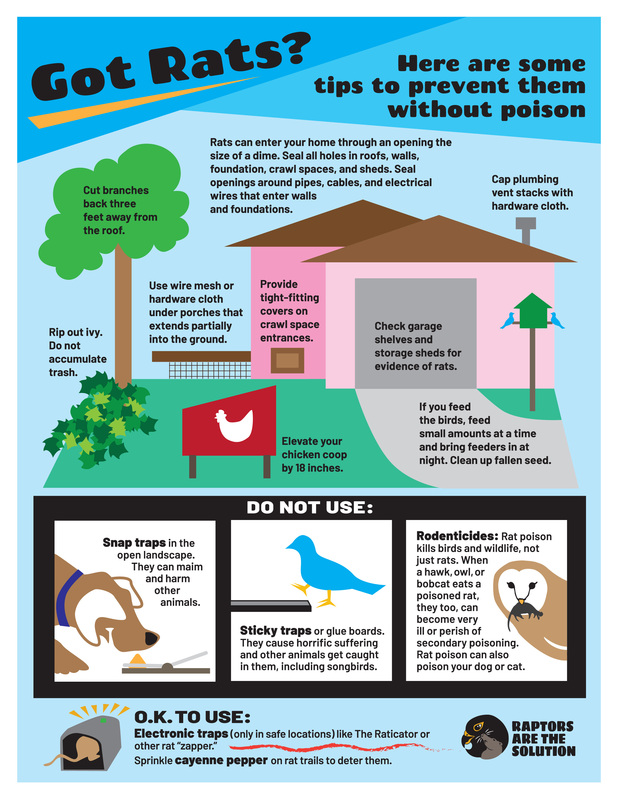 Do you have unwanted mice and rats around your home? Do you also have birds of prey and beloved pets using that same area? If you do, consider the potential deadly consequences of using toxic rodenticides on more than just the rodents. 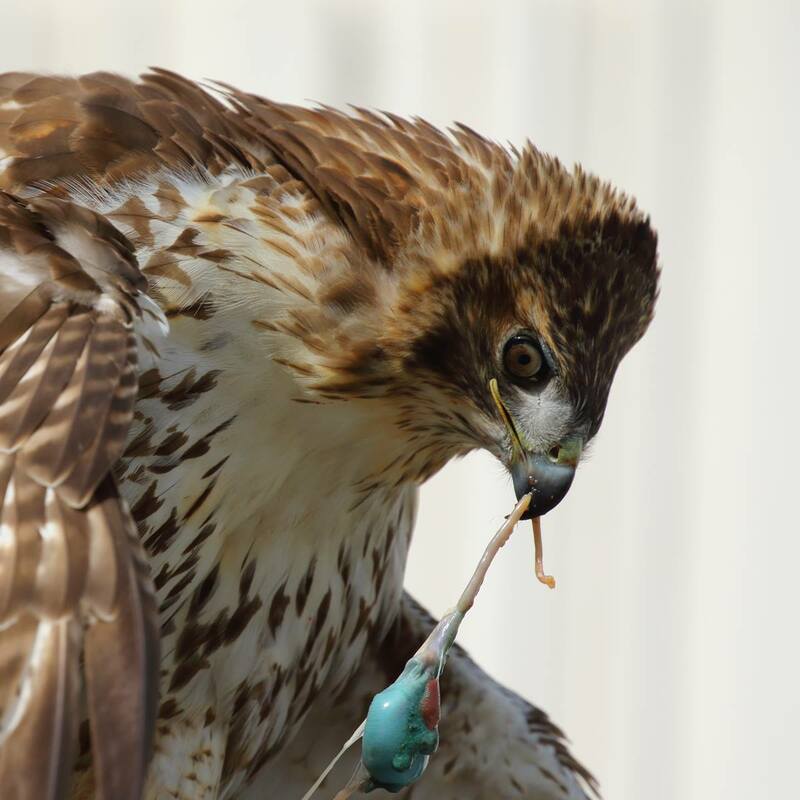 Dan Vickers snapped this photograph of a Red-tailed Hawk eating a poisoned rat. The blue color you see in the gut of the rat is a fat-soluble dye used in anticoagulant rodenticides. 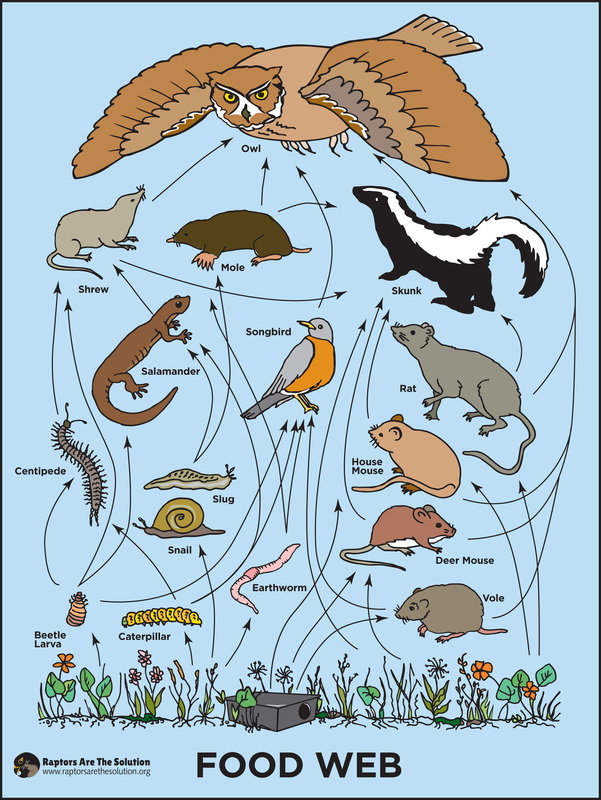 Unfortunately, it is not uncommon for rat poisons to accumulate in the food web. 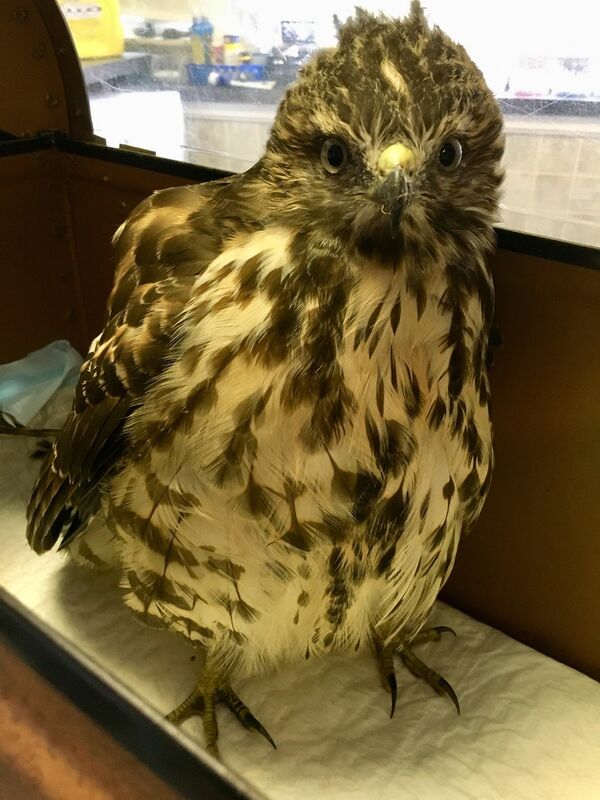 Once this hawk consumes the poison, it too can die. 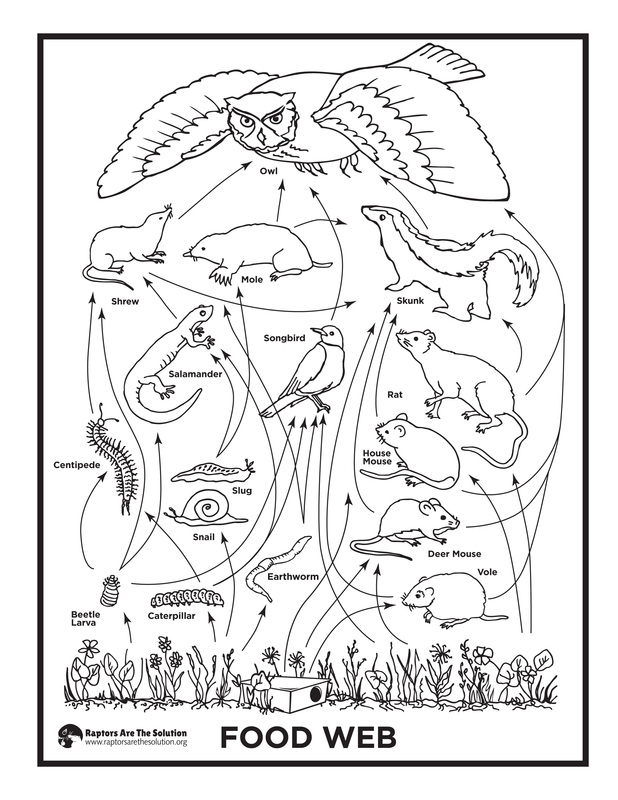 Please help minimize wildlife exposure to pesticides and consider the collateral damage and danger for other mammals, birds of prey, domestic pets, and humans. 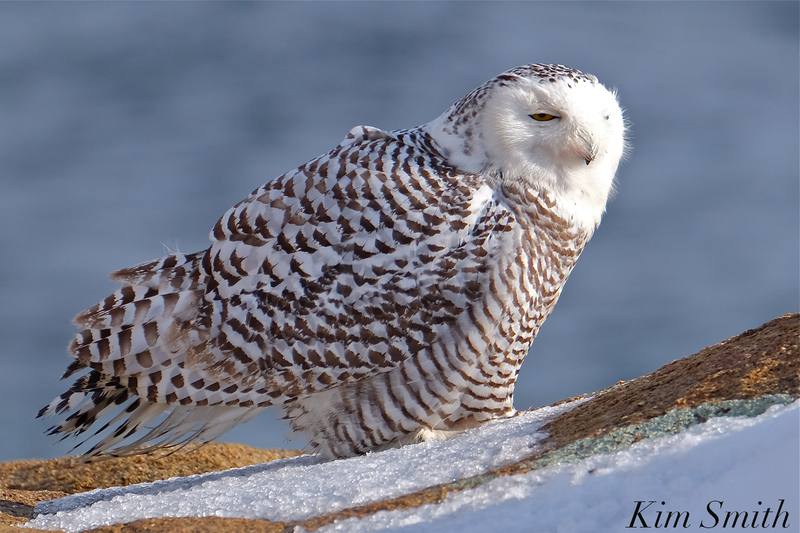 This entry was posted in Birds, Birds of New England, Cape Ann Wildlife, Life at the Edge of the Sea, Snowy Owls and tagged alternatives to rat poison, Bubo scandiacus, hedwig, Norm Smith, Rat Poison, Red-tailed Hawk, rodenticide, Snowy Owl Project, Snowy Owls Massachusetts summer, when do Snowy Owls leave massachusetts on August 15, 2018 by Kim Smith. Several friends have asked whether or not I was freaked out by the mouse running up my dress and out my coat sleeve. No, I wasn’t. Surprised, but not panicked, and just happy the frightened little thing did not bite me. We live in an old house and are occasionally visited by mice, despite my husband’s best efforts at sealing any cracks that may develop in the almost one hundred and seventy five-year-old mortar of the granite foundation. Our cat, Cosmos, before he suffered severe brain damage from a coyote attack, was the best mouser ever. Now that Cosmos has retired, Tom uses Have-a-Heart traps. I have written about this topic previously, but never in a million years would we use a rodenticide. 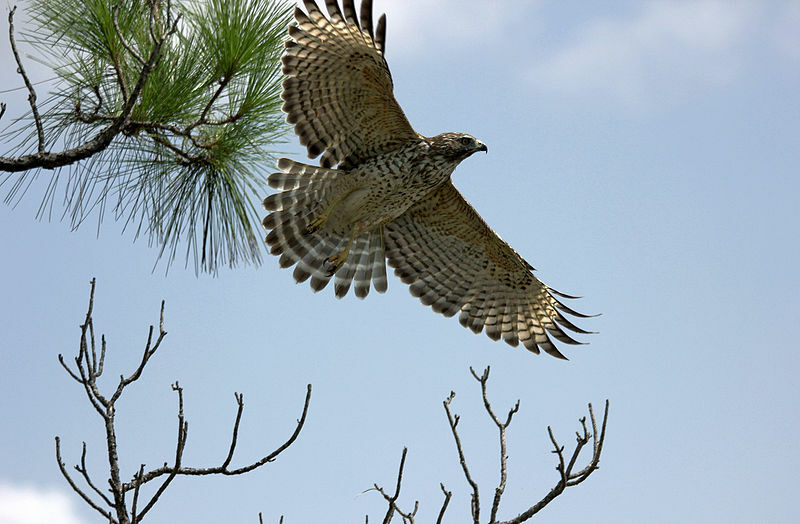 The first reason being is that if one of our beautiful raptors (including owls, hawks, falcons, and eagles), eats a rat or mouse that has ingested rat poison, the raptor will most surely perish. 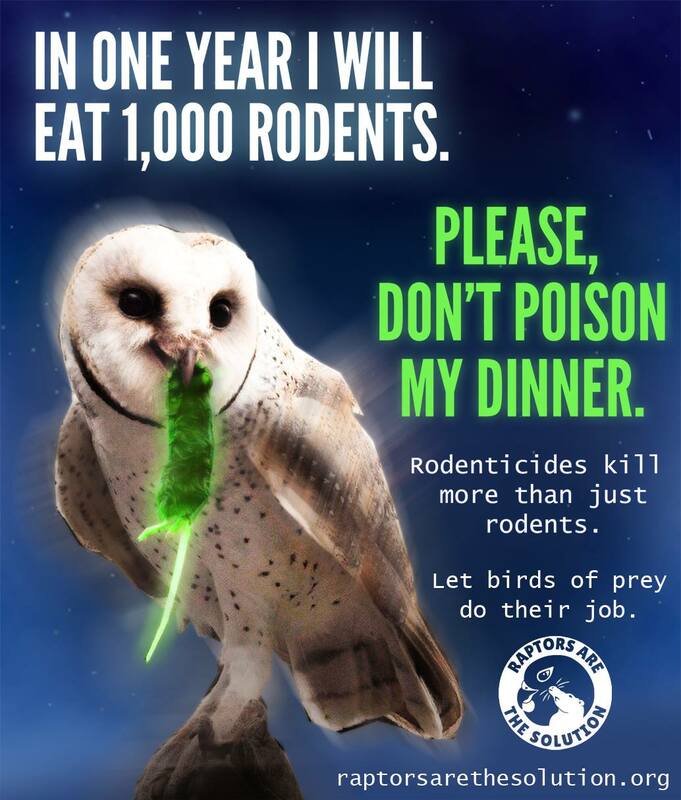 For example, the majority of Snowy Owls that die in our region and are autopsied, have been killed by rat poison. Secondly, most rats, after ingesting poison, will return to their nest ie., that cozy spot behind your wall. Working in theatre for many years, I encountered more than a few rats, as well as well meaning types who decided to kill rats with rodenticide. If you have ever smelled a dead rat laying behind an inaccessible theatre wall, you would never again use rat poison (and the odor lasts for weeks!). 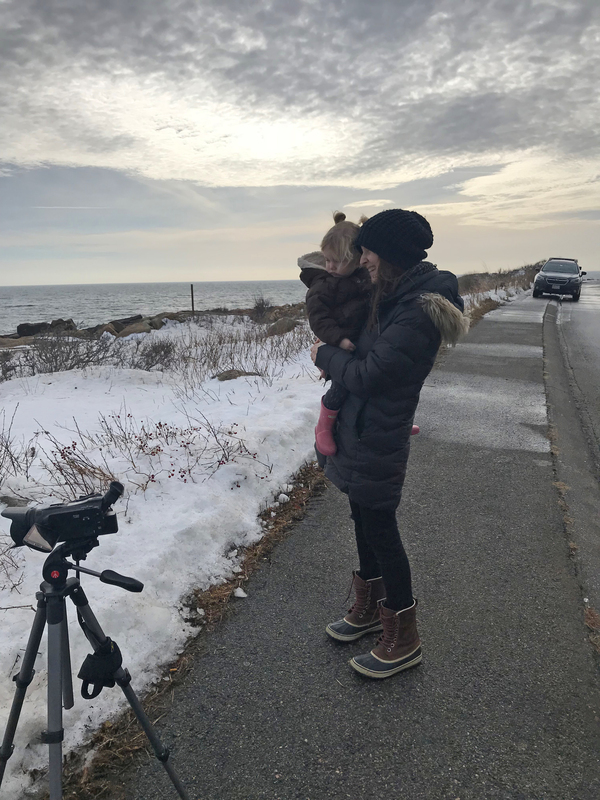 This entry was posted in Birds, Cape Ann Wildlife, Snowy Owls and tagged Beautiful Birds of Cape Ann, Deer Mouse, Eagles, Falcons, House Mouse, Mice, OWLS, raptor, Raptors Are The Solution, rat, Rat Poison, RATS arcronym for Raptors Are The Solution, Red Tail Hawks, rodenticide, White-footed Mouse on March 28, 2018 by Kim Smith. 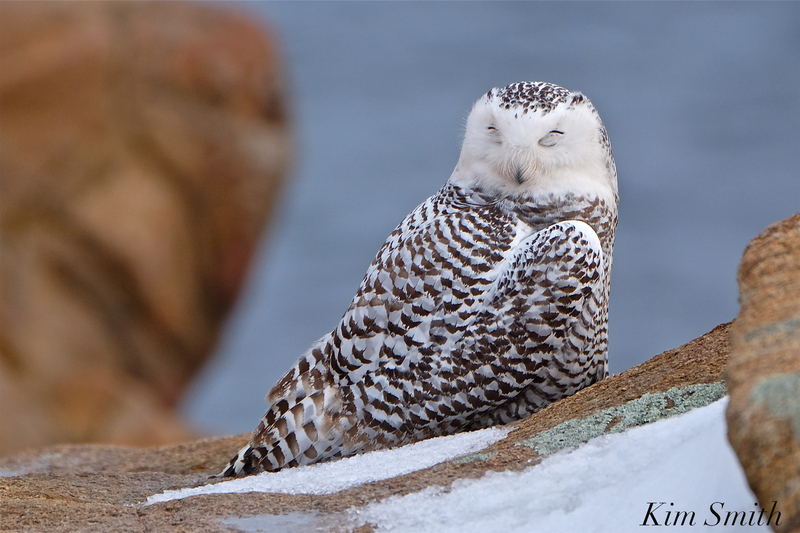 For the past several days there has been a remarkably tolerant Snowy Owl feeding and perching on the rocks at Atlantic Road. Perhaps she (or he) is the same Snowy that has been noticed on the backshore over the course of the past month. I write tolerant because this Snowy was perched about fifteen feet from the sidewalk and neither traffic nor birdwatchers seemed to faze her much. 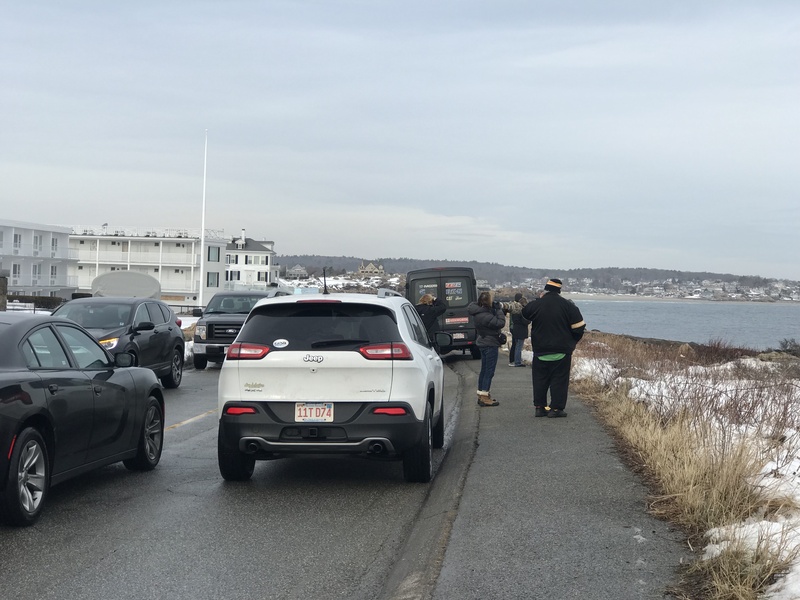 As word has gotten out, her fan club has grown, so much so that there was a bit of a traffic jam today. Every several hours I stopped by to check on her whereabouts. At 2:00 today, she had only moved about a foot from where she was at daybreak. 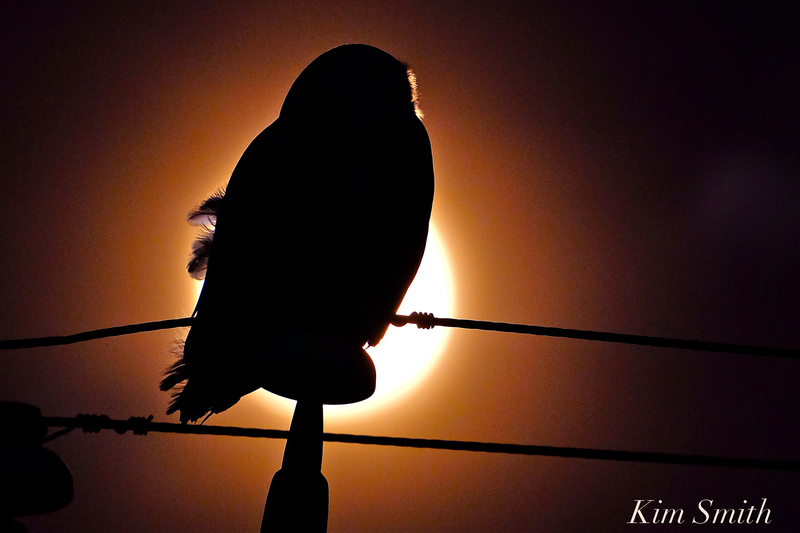 By sundown, she had flown up onto the rooftops of an Atlantic Road resident. Many thanks to Kate for all her text alerts letting me know when the Snowy was on the backshore! 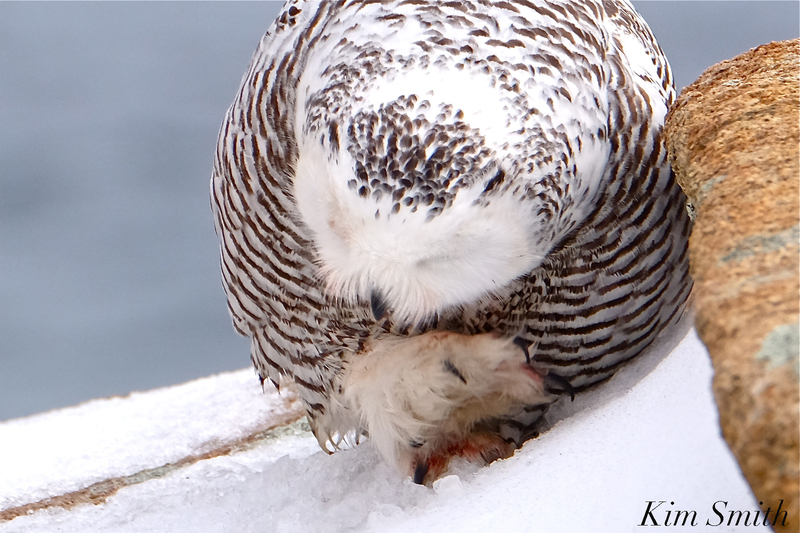 Early morning and the Snowies face and talons were bloodstained, which is a very positive sign that she is feeding well. 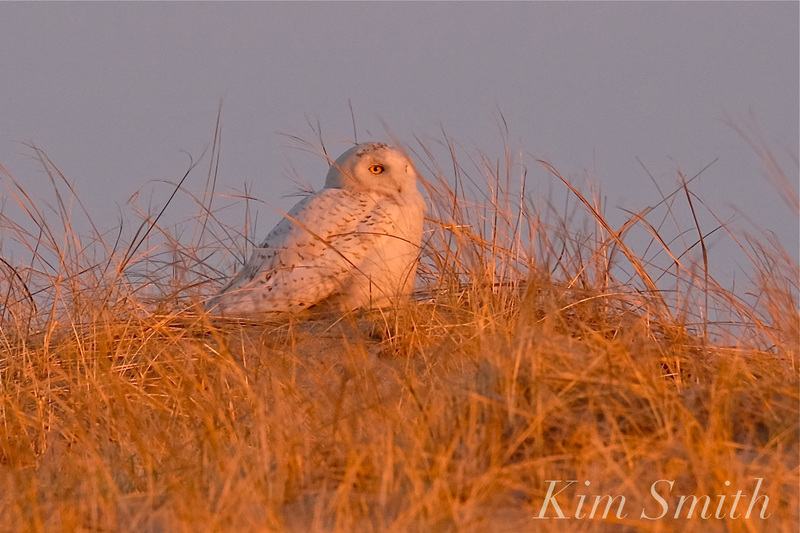 Snowy Owls wintering over in our region eat rabbits, rodents (lots of rats), songbirds, and sea ducks. Being good stewards of the Snowies means not applying rat poison around your home or business. There are several methods equally as efficient in killing rats as rat poison. 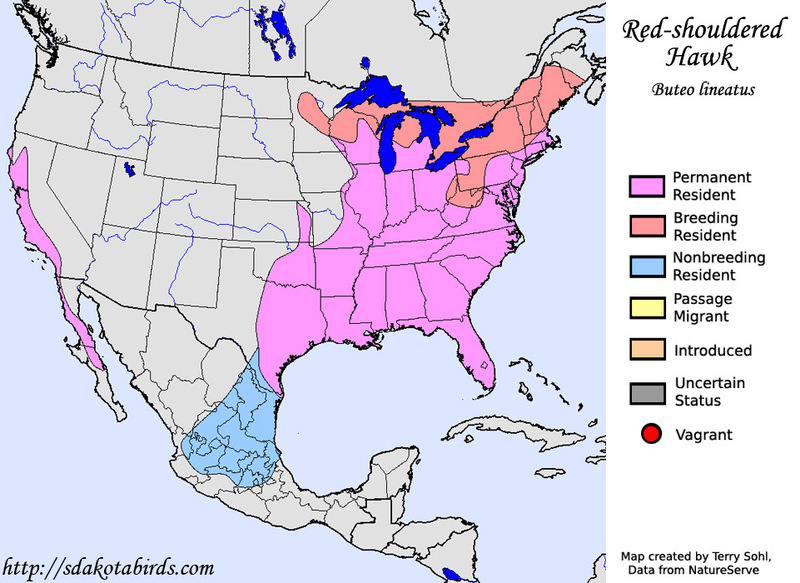 When a bird of prey such as a Peregrine Falcon, Snowy Owl, Red-tailed Hawk, or Bald Eagle ingests a rat that has eaten rat poison, the raptor becomes sick and will usually die. 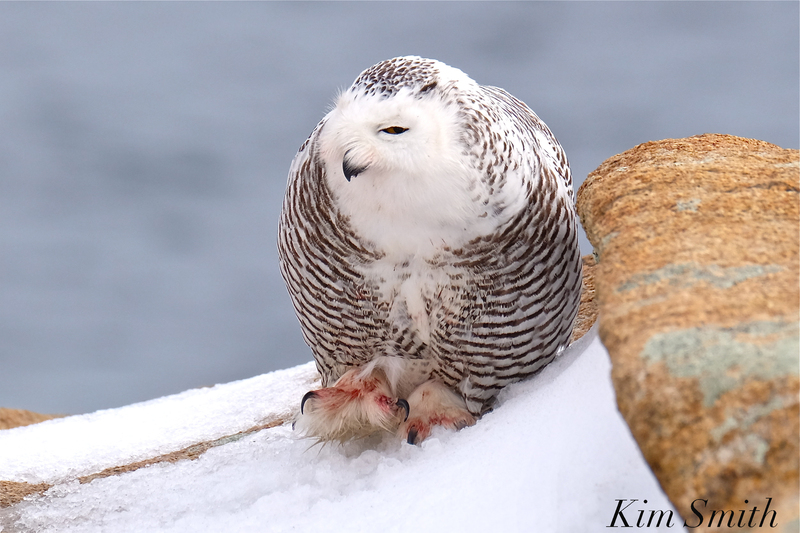 The Snowy spent the better part of the day mostly dozing, preening, cleaning her talons, and puffing her feathers for warmth. 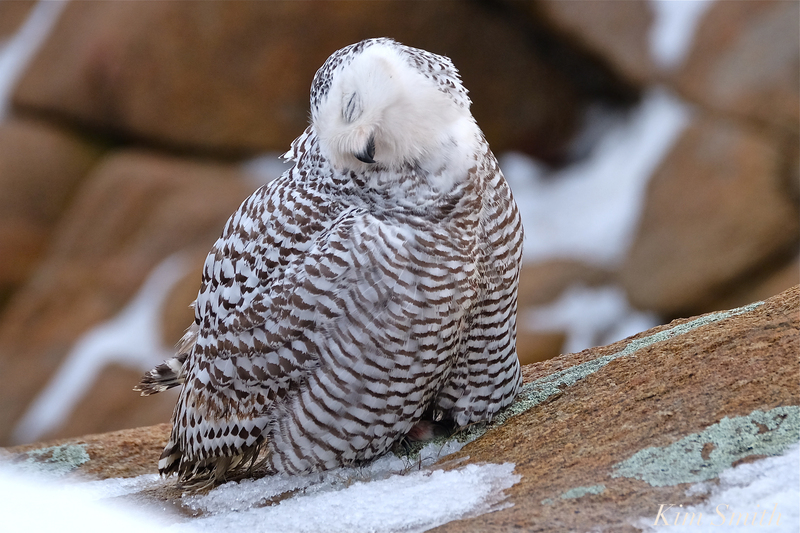 At one point she pushed her face into a snow patch but I couldn’t tell if it was to drink or to wash.
For a moment the Snowy sat bolt upright from a loud bang heard in the distance, but generally, she was a satiated and sleepy owl. 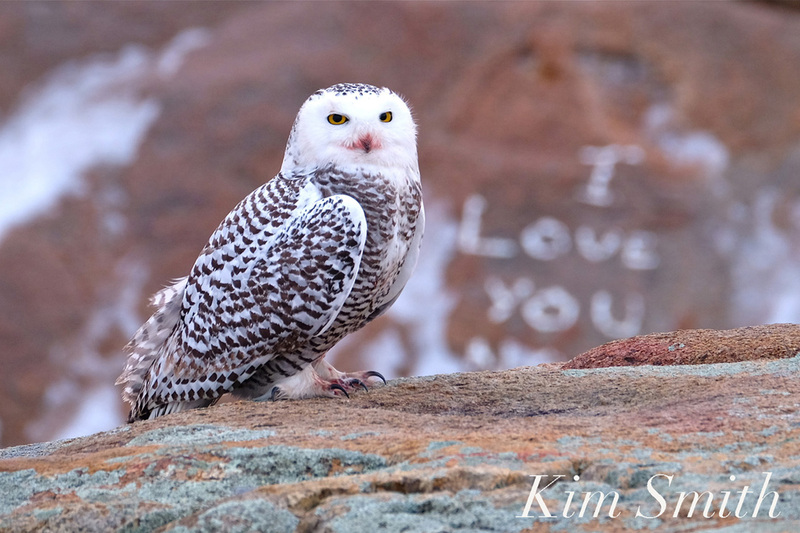 This entry was posted in Events and Appearances and tagged Atlantic Road, backshore, Bald Eagle, Bubo scandiacus, first year Snowy, juvenile female Snowy Owl, juvenile Male Snowy Owl, Peregrine Falcon, Rat Poison, Red-tailed Hawk, Snowy Owl on January 11, 2018 by Kim Smith.